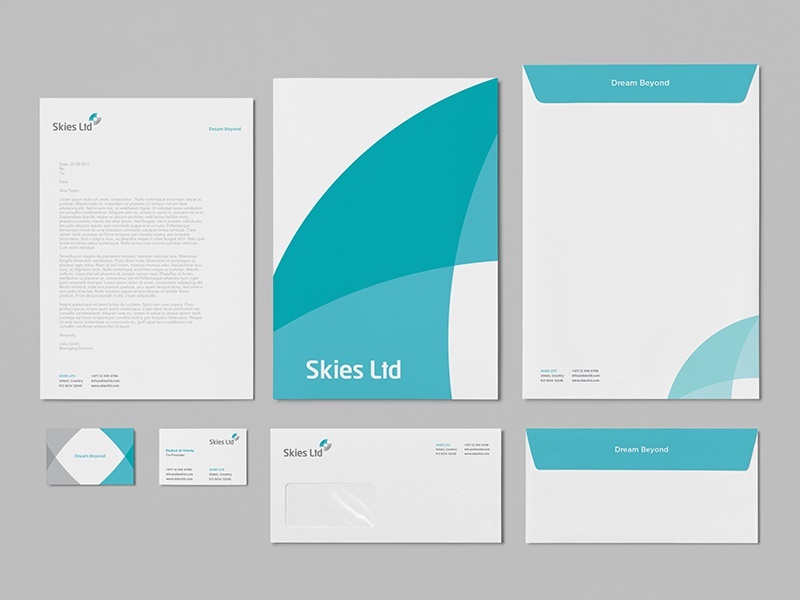 Suitcase + Pathway — Unused concept for travel agency. 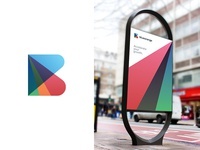 Blueorange Outdoor Signage — Just testing out some outdoor signage for Blueorange. FINA SADIA Brand Identity — Full presentation is underway. 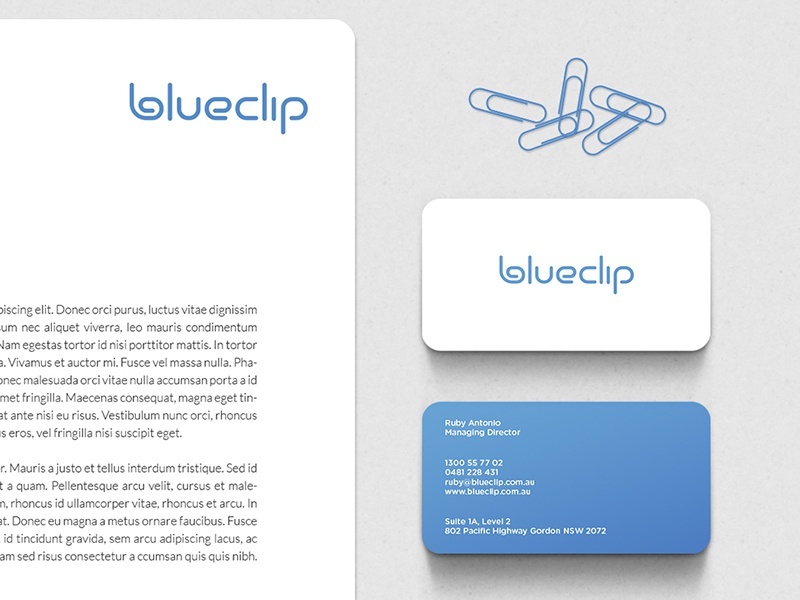 Blueorange Color Explorations — Still playing with the colors and some transparency on mark. 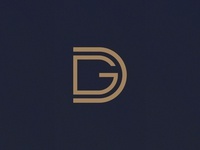 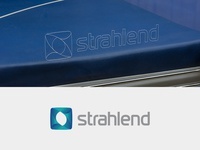 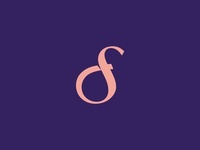 FS Monogram — Unused monogram for interior design firm. 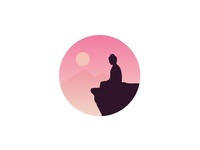 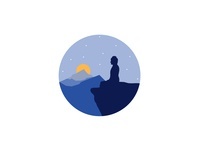 Buddha Silhouette — Very rough Buddha meditation illustration for a blog. 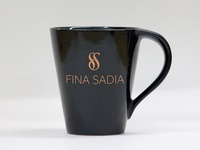 FINA SADIA — Testing this lavish logo on mug mockup, i shot few years back. 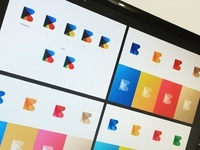 Blueorange Branding Exploration — Mark exploration for marketing agency based in Dubai, UAE. 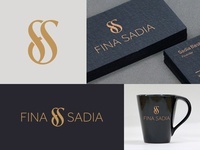 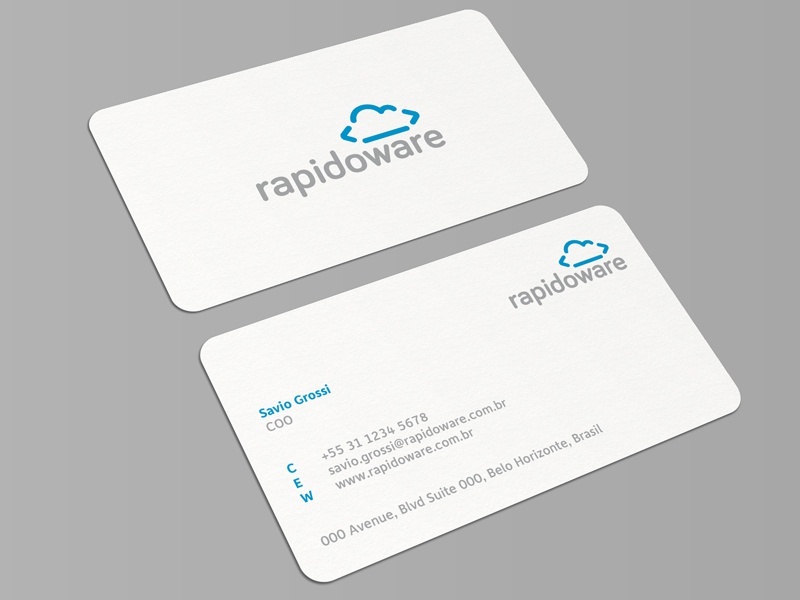 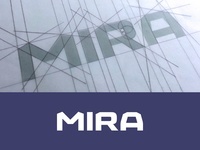 FINA SADIA — Approved identity for interior designer. 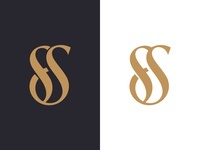 The Travel Boutique — Logo proposal for travel agency.